Compete AR-15 rifles and Pistols. 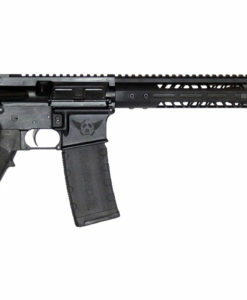 $529.99 Advanced Combat AR-15 – IN STORE ONLY! 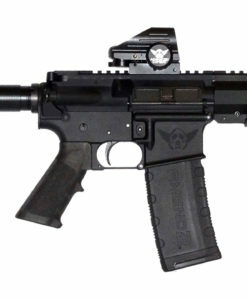 $629.99 Advanced Combat AR-15 Pistol – IN STORE ONLY!